See Who Won the Making Brands Shine Photo Contest! Our Spring 2018 Photo Contest, Making Brands Shine, was a smashing success! We received so many amazing photos that we ended up with over 10 finalists! The playful Scrubbles sign in Jacksonville, Florida features Street Fighter™ Standard in True White. 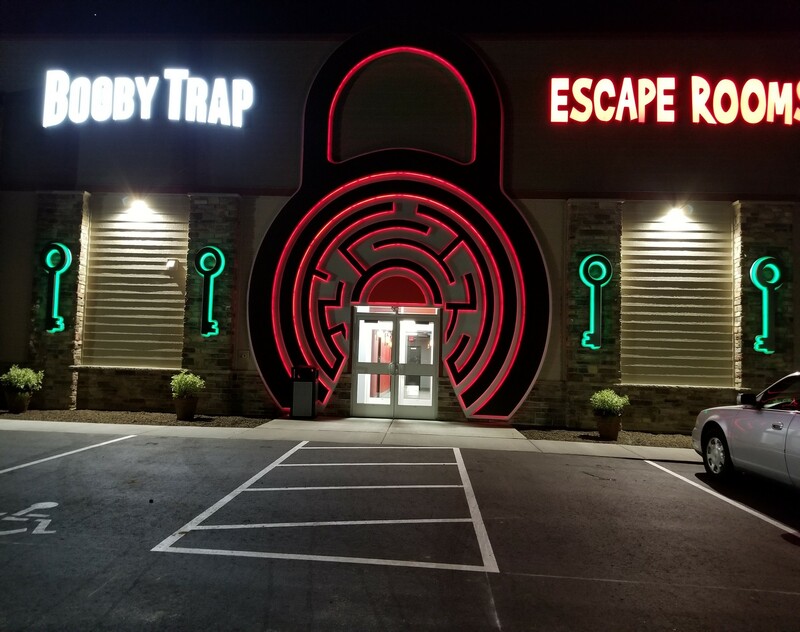 This custom-fabricated aluminum maze for the Booby Trap Escape Rooms uses Street Fighter RGB™, Street Fighter Red, Street Fighter White. Matt Garves from La Crosse Sign Co. 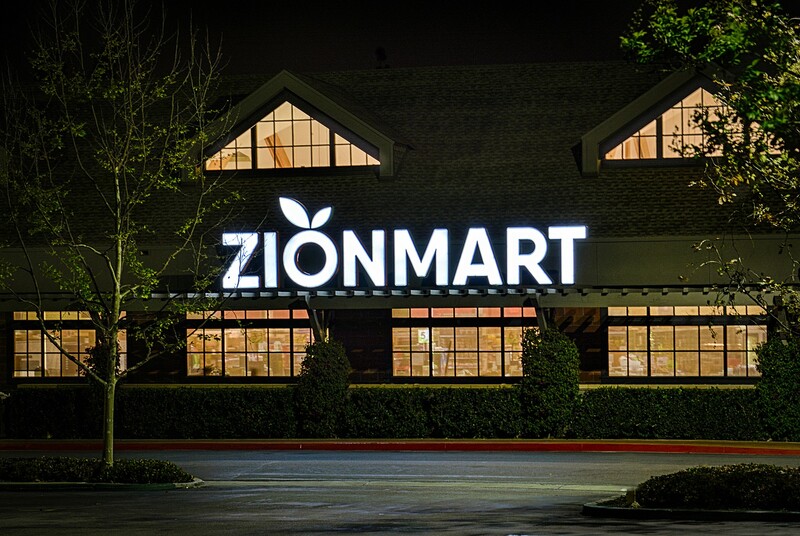 Bright and powerful Street Fighter Heavyweight™ illuminates this giant sign — it’s over 6 feet tall! Want these Principal LED products in your next lighting project?